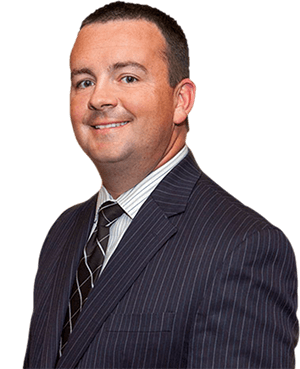 Attorney Matthew Fech secured another victory for one of his clients. In the matter of State of Indiana v. Michael Beasley, 45G03-0912-FC-103, Mr. Beasley was charged with a C Felony, Battery causing serious bodily injury, a D Felony Battery on Law Enforcement and an A misdemeanor of Resisting Law Enforcement. After two days of evidence which included the testimony of the detective claiming to be injured and another officer who witnessed the incident, the jury deliberated for a little over 5 hours before returning verdicts of not guilty on the two felony matters. Mr. Beasley was found guilty of the Resisting Law Enforcement charge for running from the police. Mr. Beasley faced 2-8 years in prison and the C felony and 6 months to 3 years in prison on the D felony.